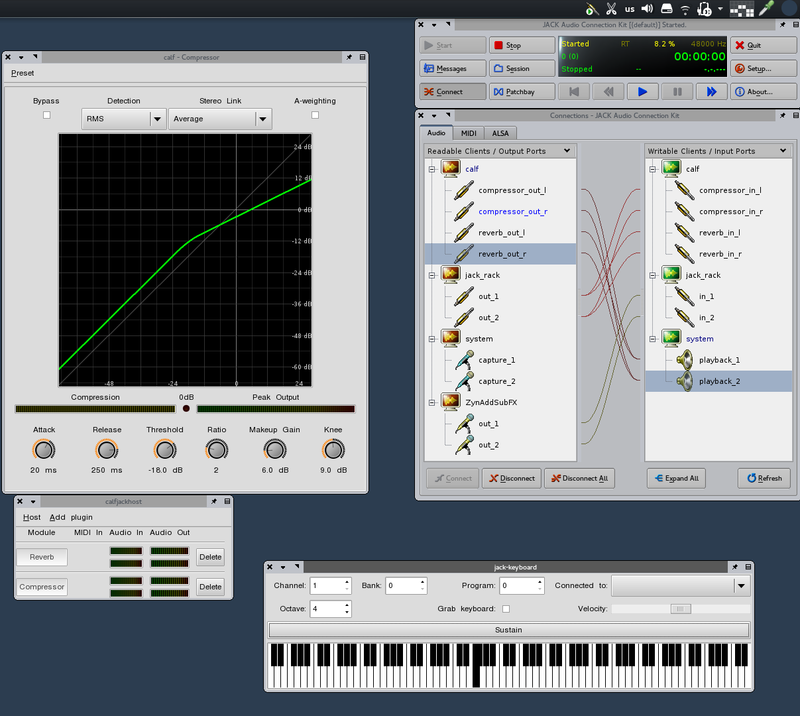 A pro Digital Audio Workstation for audio and MIDI composition with an extensive plug-in architecture providing as many soft synths and effects as you can fit into one fermata. 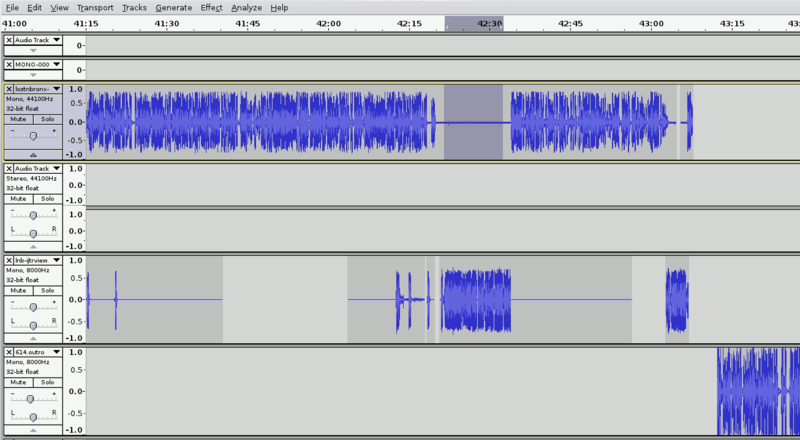 The famous all-purpose audio workhorse. Enough said. 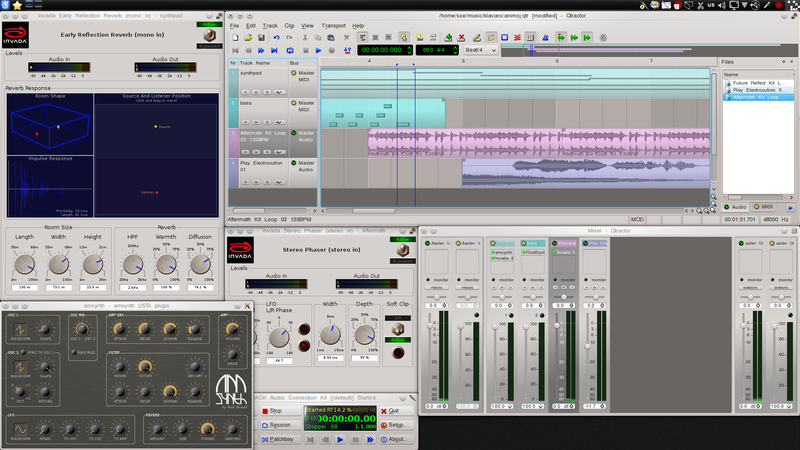 Take audio routing to the next level. 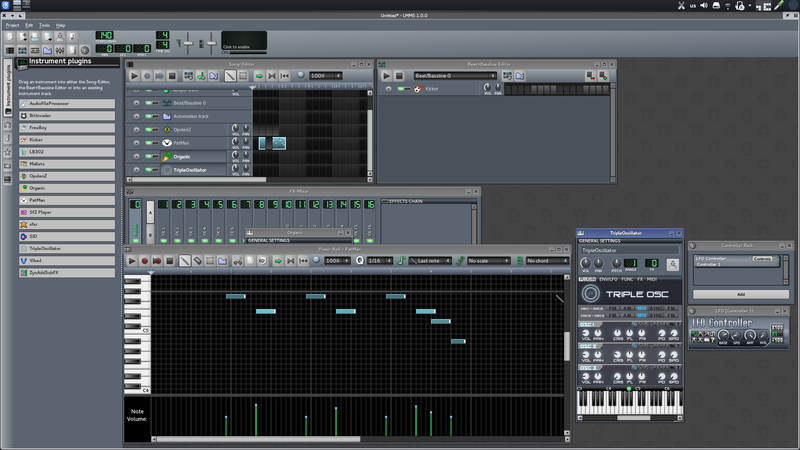 String together audio, MIDI, samples, synths, effects, applications, and speakers, and then save the session for later. An all-in-one music composition and mixing application with enough loops, presets, and effects to keep you busy all the way from dc to al coda. 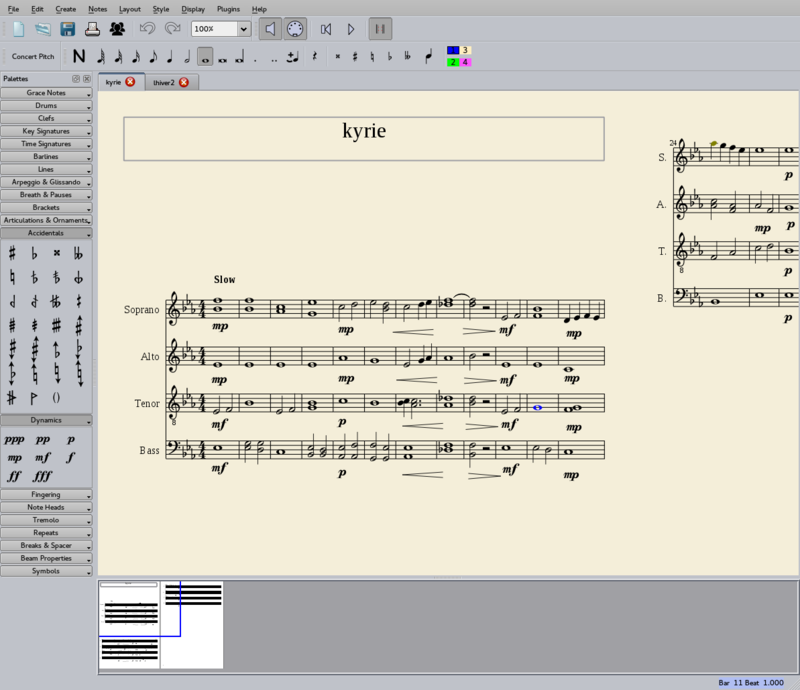 Write your composition in a WYSIWYG editor, listen to MIDI playback of your music, and then print sheet music and a conductor's score.